The Volkswagen Polo has always been associated in my mind with single, determined women and ageing but very staid couples. Probably pretty unfair but that’s the way it was. However, while I’ll never be the former, the latter group is beginning to seem appropriate and made me quite excited to attend the launch of the new VW Polo early last month and then take a model on a week’s test. There’s no doubt that the Polo has been a massive success story for Volkswagen – nearly 15 million have been sold since they were introduced in 1975. 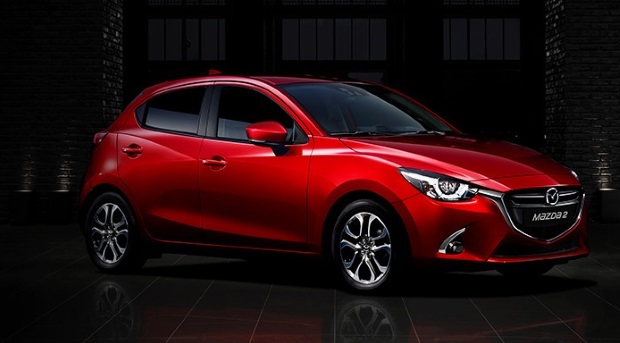 They have established a name for reliability, strong resale values and good practicality. They were never a family car, that sector was left for the Polo’s big siblings – Golf and Passat. 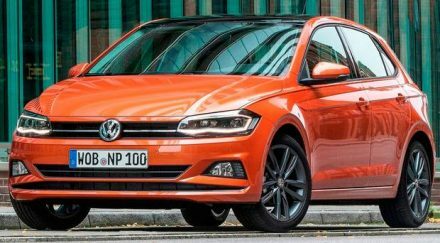 Like the Golf, the Polo has been continually growing to match the expectations – and probably the girth – of its target market. The 2018 version is now the size of a Golf two generations back. While so much of the small car market is being influenced by the SUV/Crossover type of vehicles, the new Polo stays very much a traditional hatchback. It now only comes with five doors. Comfort, build quality and versatility are first rate and the car comes with a very high level of safety equipment as standard, while at relatively good rates a lot more can be bolted on. 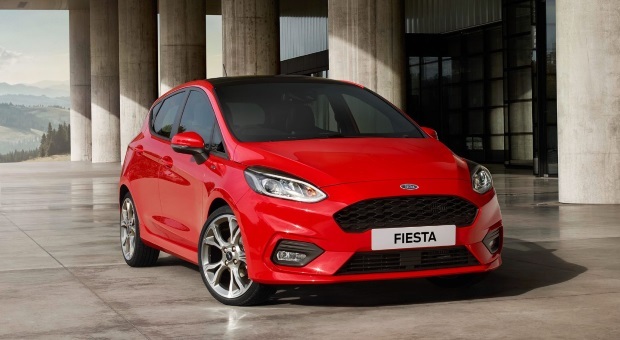 The Polo is very easy to drive, with good suspension, and while I was more impressed with the new Fiesta from Ford when I took it to Mayo last autumn, it is on par with the new Seat Ibiza, which is, of course, its Spanish cousin. However, the confidence I wanted from the Polo was severely compromised by the test model being fitted with the basic 65hp 1.0-litre petrol engine. It was barely useful around town but going up hills or trying to make progress on the open road was very taxing. I probably could have got out and walked quicker. There are faster options, including a knockout GTi car coming this month, and the best of these is a 95hp turbo version, but do avoid the diesel. I am told it isn’t good and not needed. The very well-equipped Comfortline model I was driving, with a lot of technology upgrade, was €21,049 on the road, but for €22,770 the 95hp turbo would be a much finer car. And it wouldn’t make you feel so old. There are a number of options which can give some colour and interior flair to lift the Polo out of the ordinary and rather drab look that VW has too often been accused of. The 95hp version gives you a 0-100km of 10.8secs against the very plodding 15.5 of the 65hp version and the barely improved 14.9 of the 75bhp models. Overall, the Polo is very practical with excellent space front, rear and in the load area which seems about the best in its class with 25pc more room than the previous model. It’s a car that is good looking without being over fussy. It has perhaps one of the best technology packs seen in a small car and it feels much bigger than it is. The more I write about, the better I feel. It’s a pity that the small engine let it down. An accomplished, fun and affordable little car. The super-mini of choice for keen drivers. Handsome super-mini that is affordable to run and good to drive. 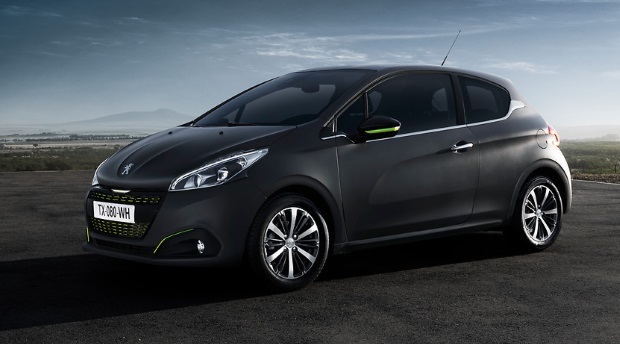 The 208 is a stylish supermini with affordable running costs and a distinctive interior. 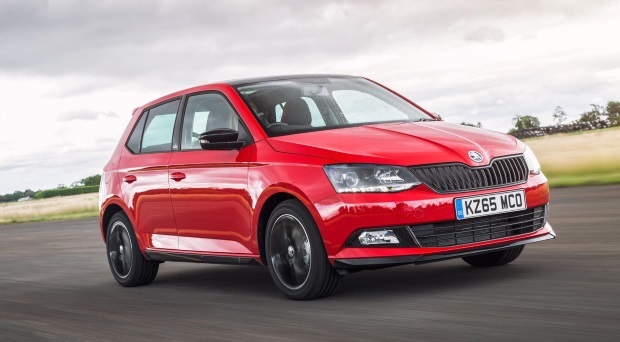 The Fabia is one of the most spacious and practical cars in the supermini segment.